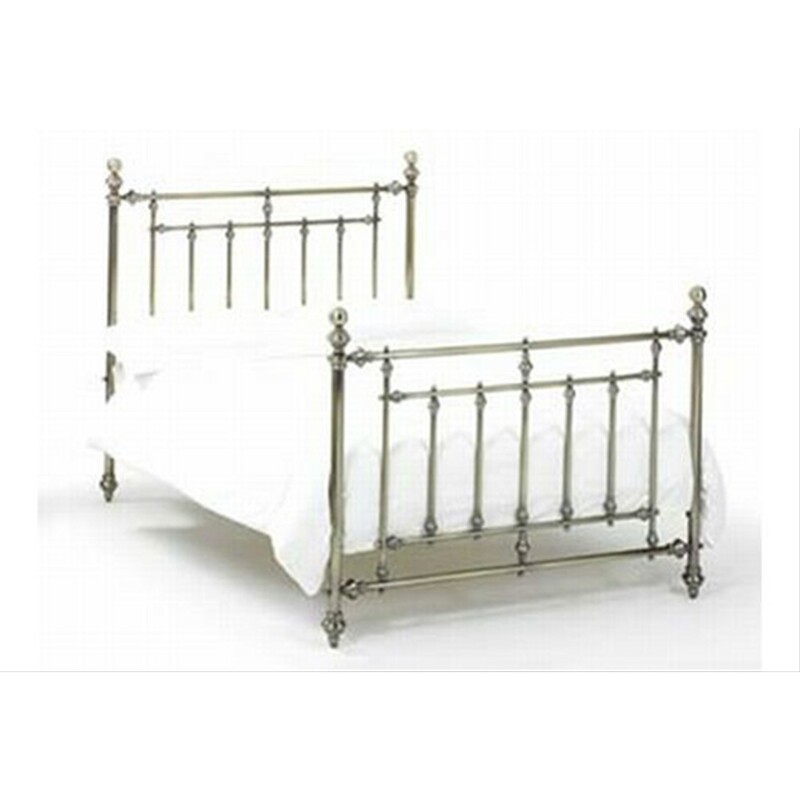 Imperial bed frame from our Casa collection. 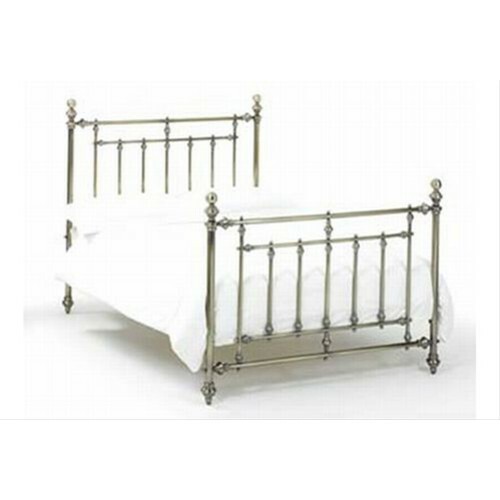 A classic, stylish design with a metal frame finished in Antique brass. Sprung slatted base.